Corporate Sports Events specialise in venue selection and total event solutions. Finding the perfect venue and attending to all the arrangements to make your corporate or special event a success. We assist with all aspects based on close consultation and an extensive brief. 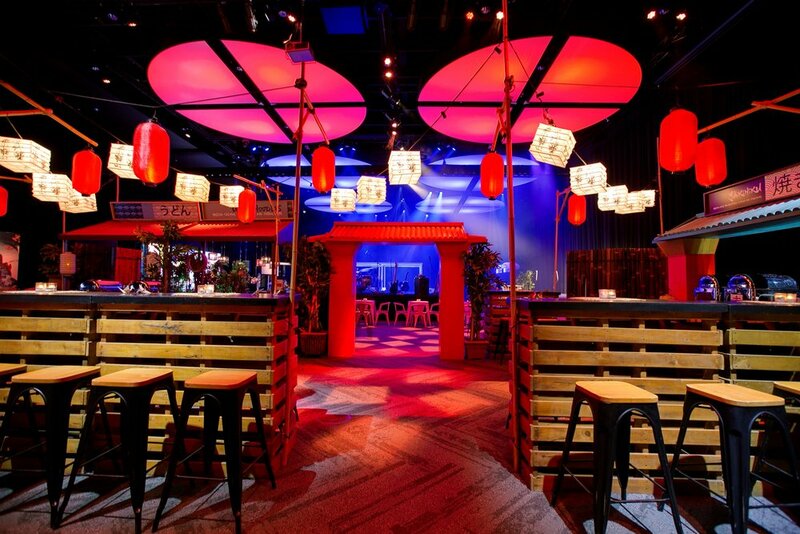 Venue staging/production/entertainment food and beverage design/accommodation and transport. Creating an impact and memorable experience. We cater to a wide range of occasions, reflecting the different event vision and special needs of our clientele. This includes providing all the information you require to work closely in line with your budget parameters, and time frame in the lead up to the actual event date. We focus on selecting the most appropriate venue from a wide variety of sources, allowing you to make an informed final choice.